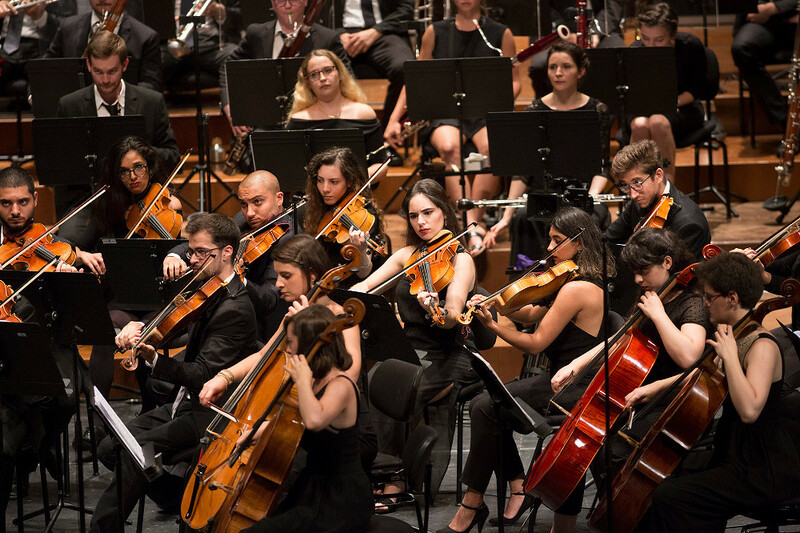 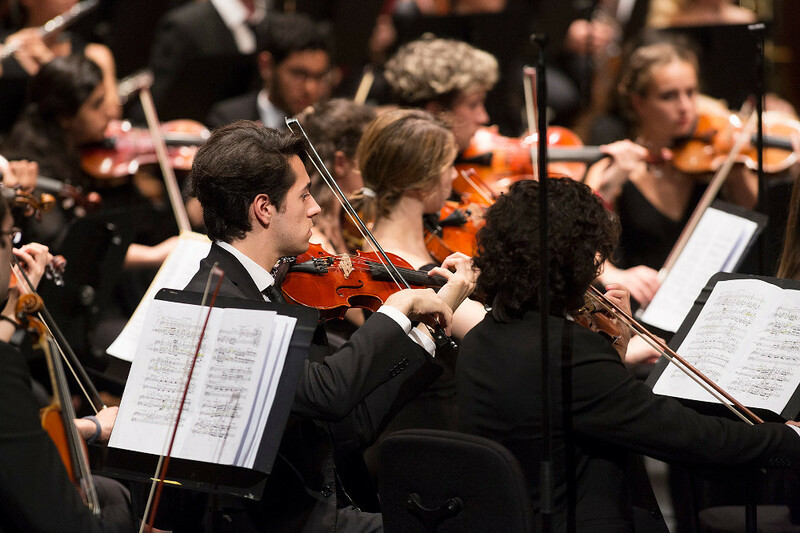 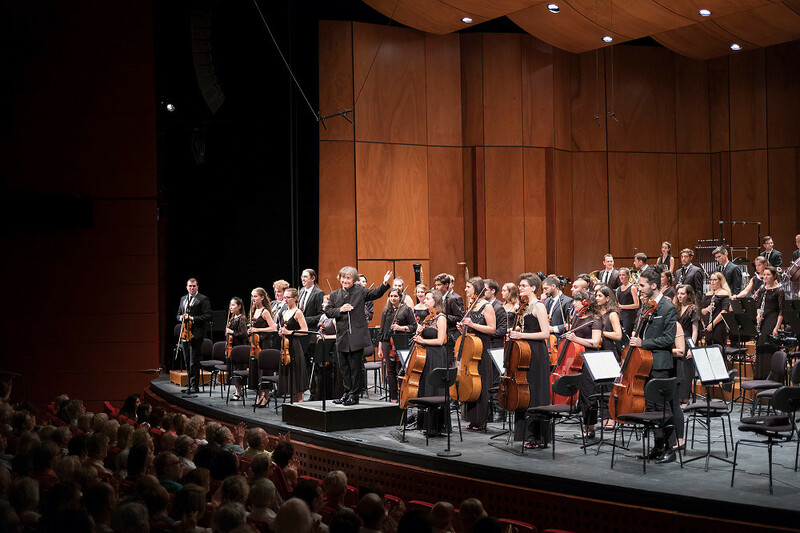 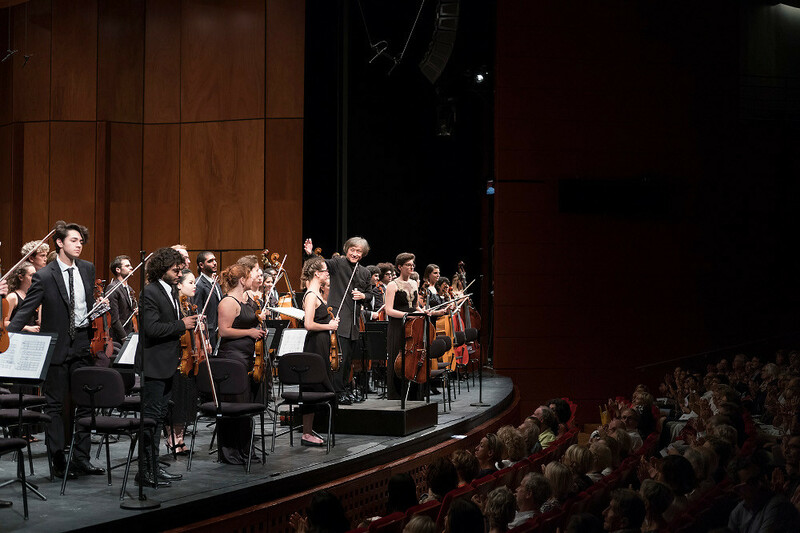 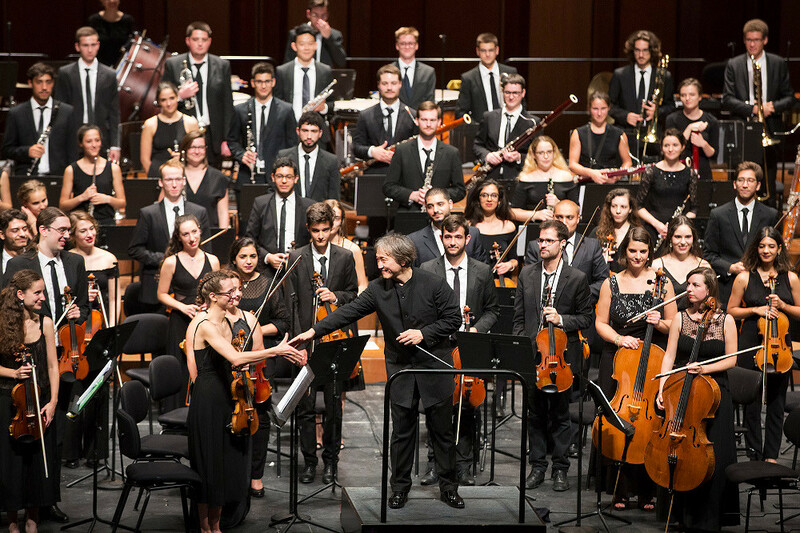 As part of the Académie du Festival d'Aix since 2014, the Mediterranean Youth Orchestra (MYO) offers talented young musicians from the SUD - Provence-Alpes-Côte d’Azur region of France and from the Mediterranean basin an immersion in the professional life of ensemble and orchestra musicians. 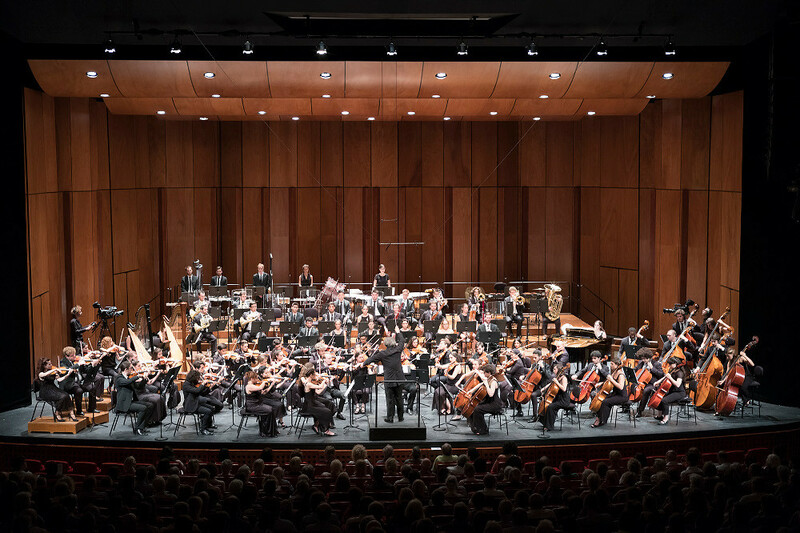 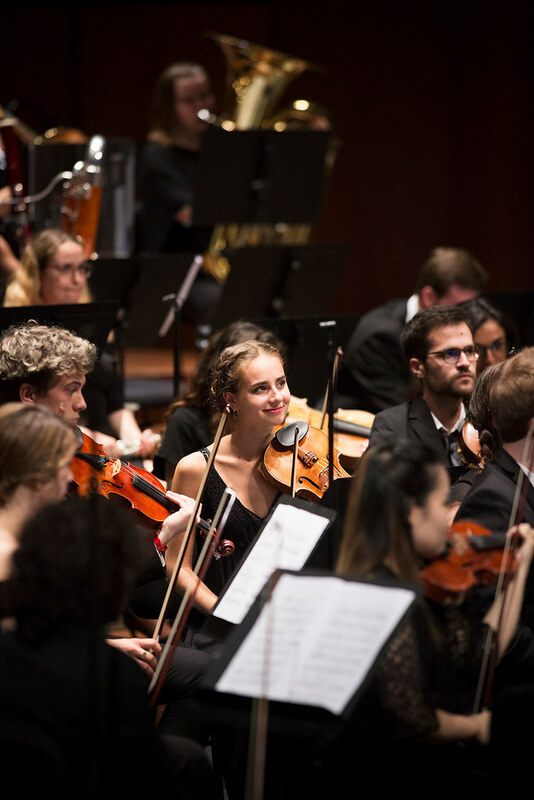 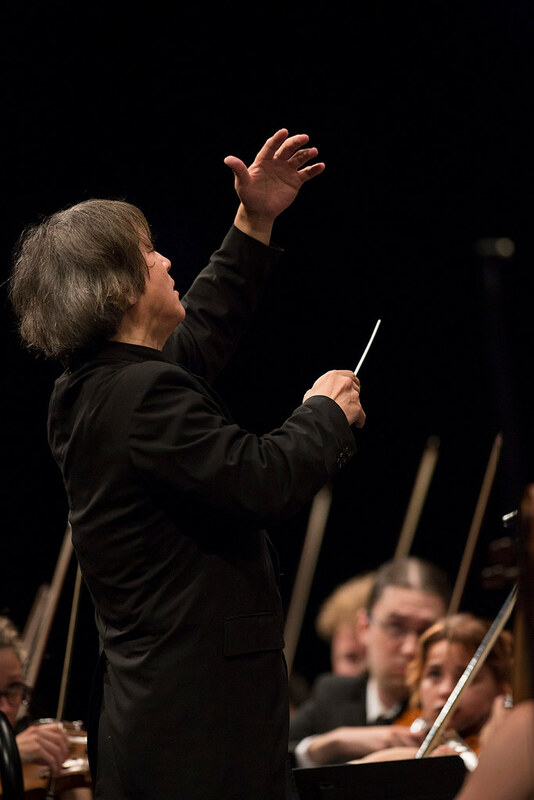 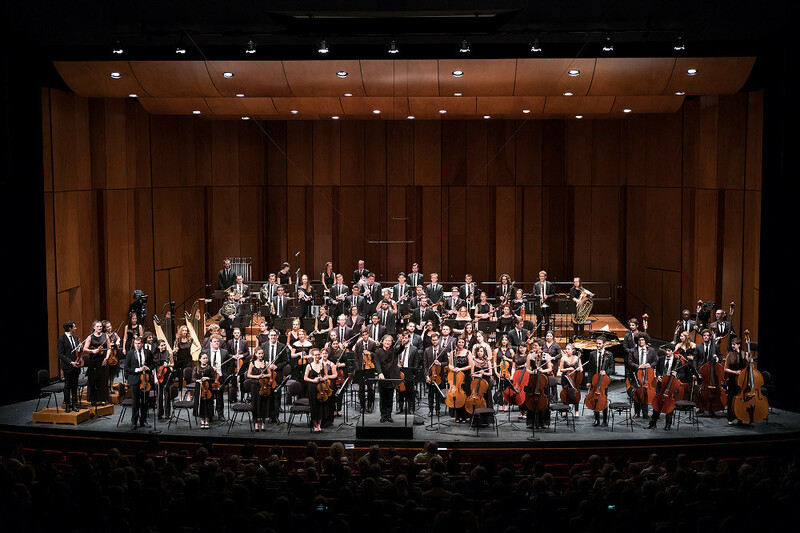 For 35 years now, the MYO shares the pleasure to perform the symphonic repertory composed for large orchestras, and has placed creation and intercultural exchanges at the heart of its programmes. 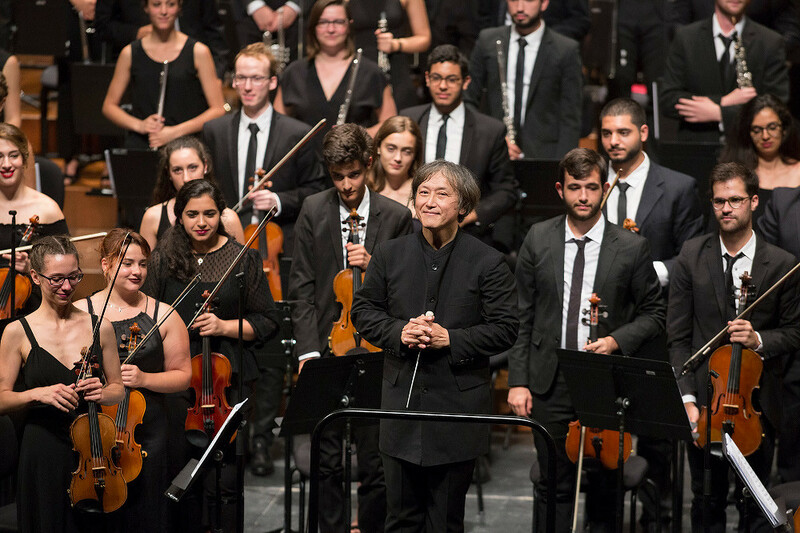 Every year, some one hundred young Mediterranean musicians representing 20 or so different countries attend the MYO's sessions. 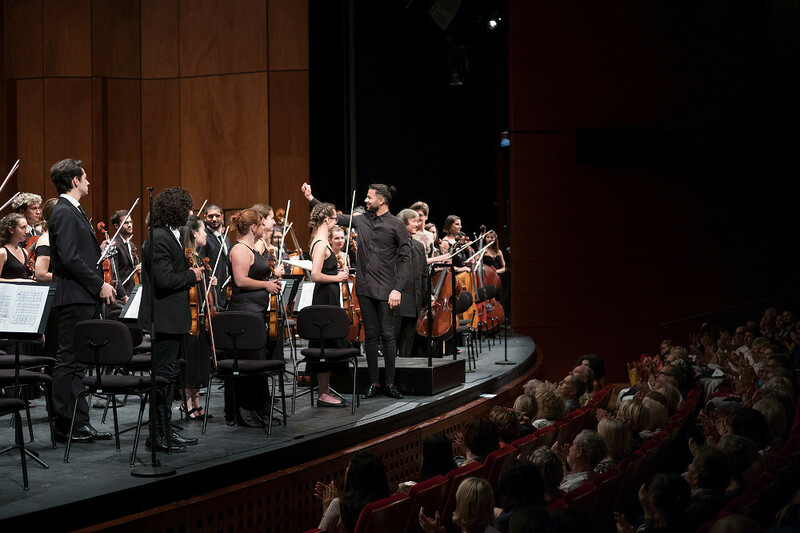 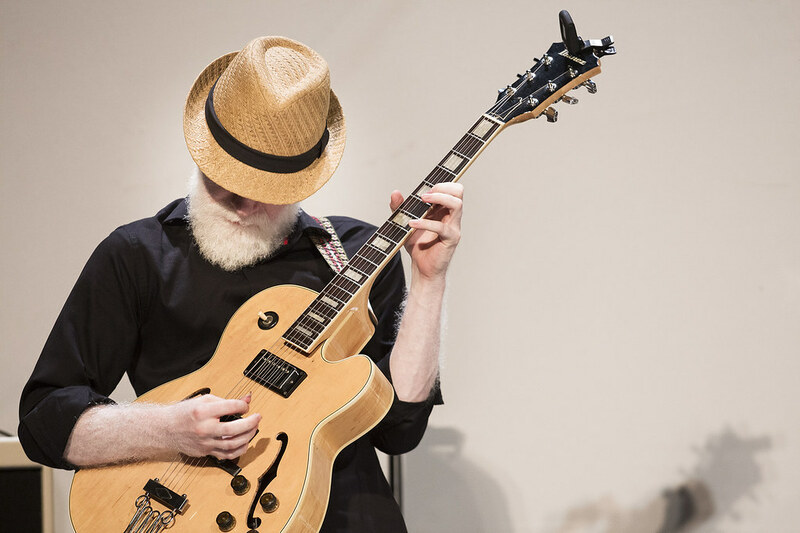 They receive a high-level training and benefit from the presence of the prestigious artists in residence at the Festival d'Aix. 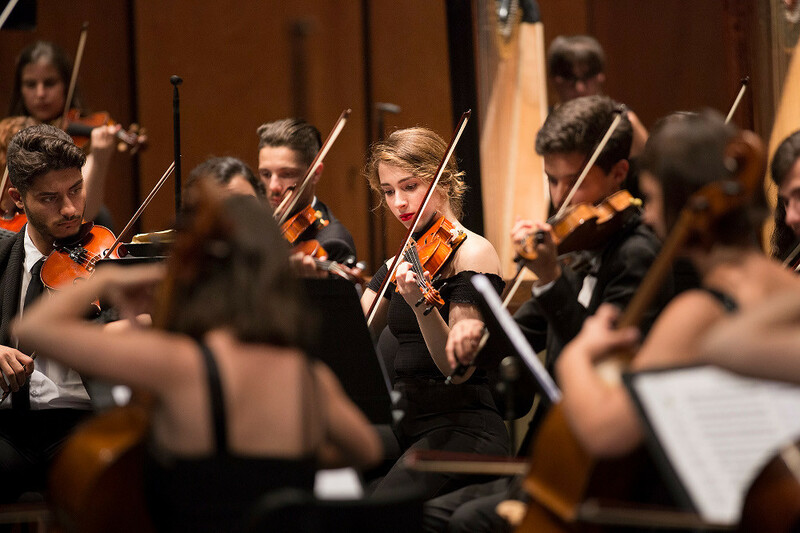 The young musicians selected through auditions organised in the Mediterranean region in cooperation with the different national youth orchestras and music schools are brought together in a group residency and subsequently perform in concerts and participate in tours. 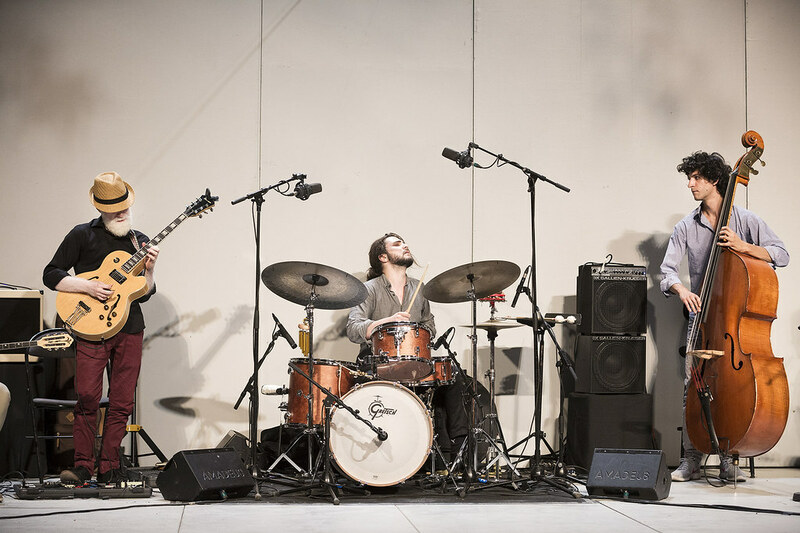 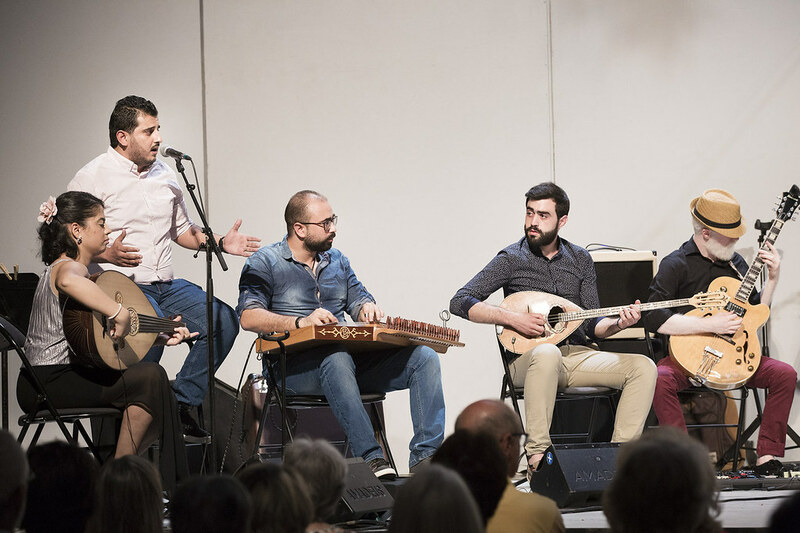 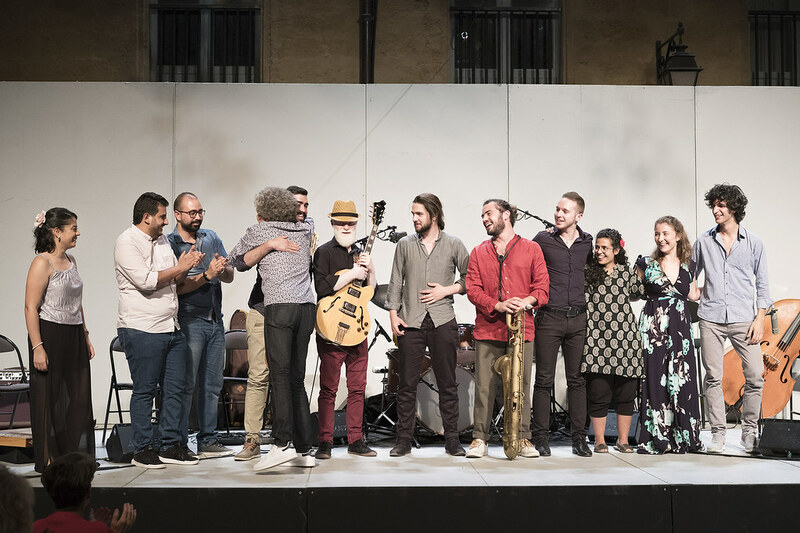 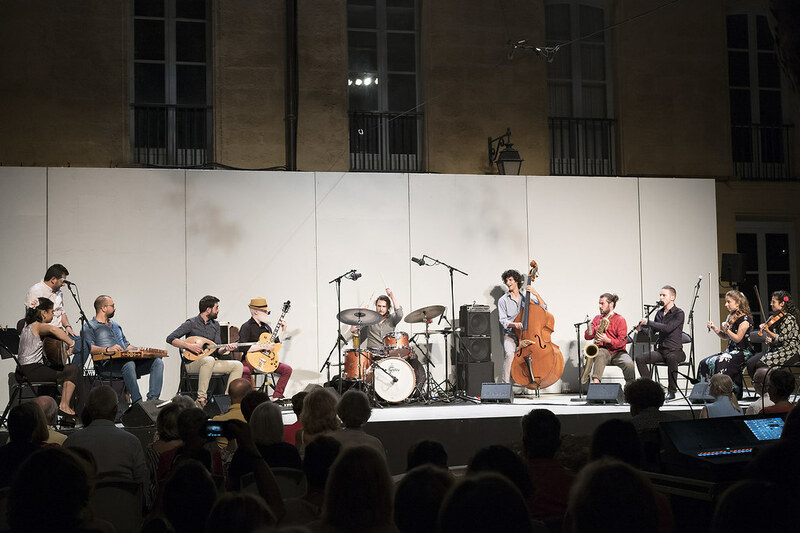 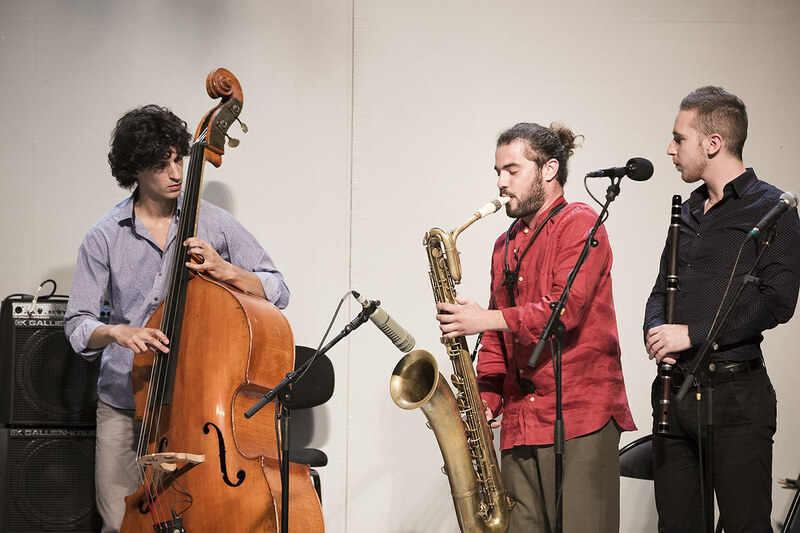 Created at the initiative of the SUD - Provence-Alpes-Côte d'Azur Region and the Ministry of Culture, the MYO has been active in the Mediterranean cultural space since 1984. 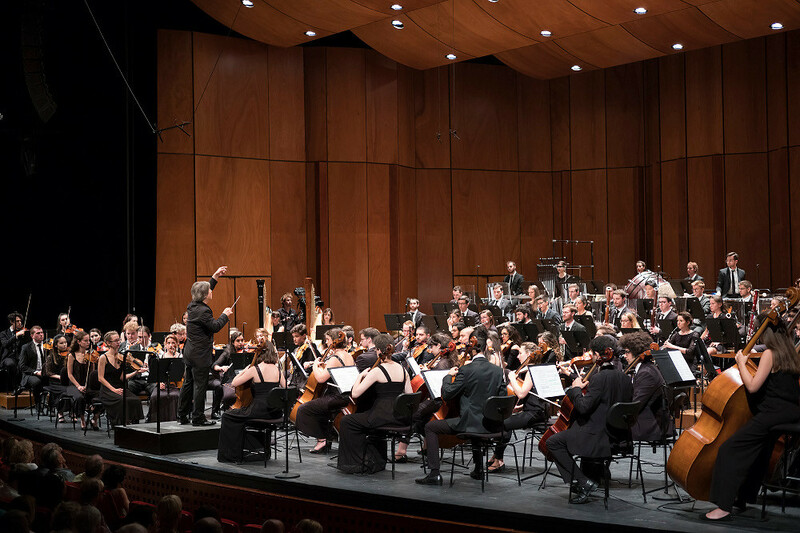 It has forged relations based on exchange and cooperation with some 20 neighbouring countries and over 2,700 young musicians have attended at least one session since its inception. 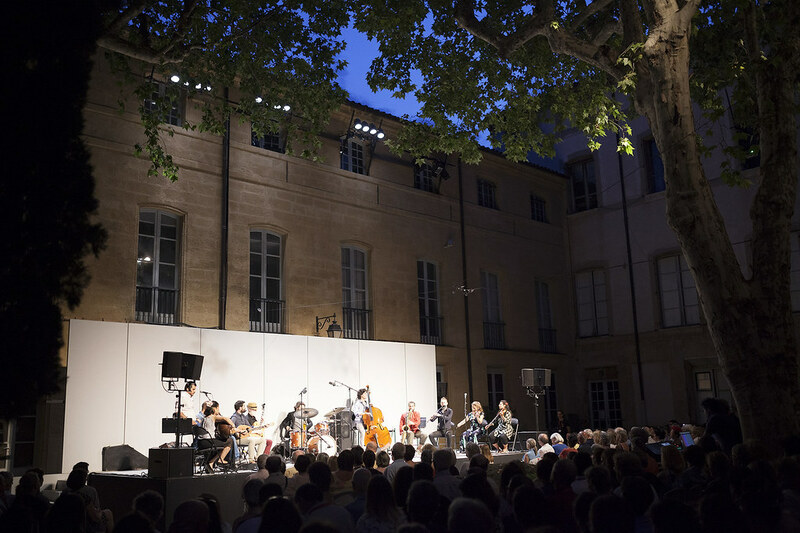 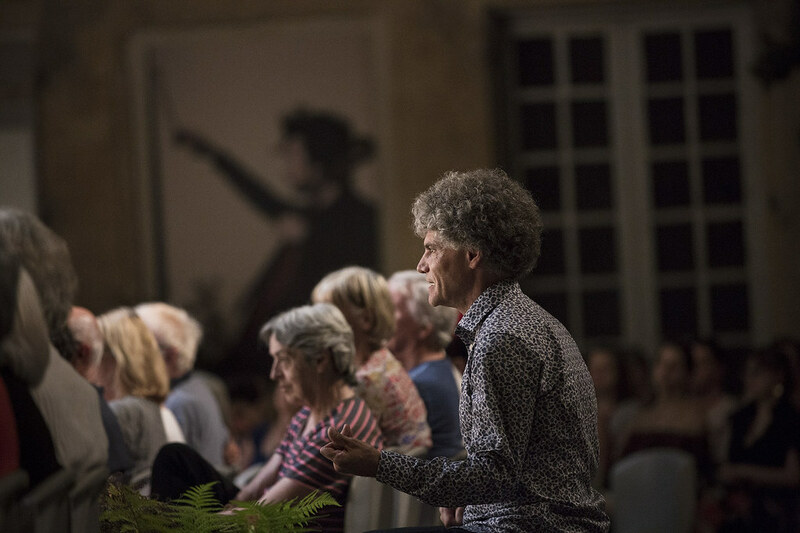 In 2014, at the request of the public authorities, it became a component of the Académie du Festival d'Aix, while retaining its original missions and goals.